Please fill your details and we'll contact you shortly! 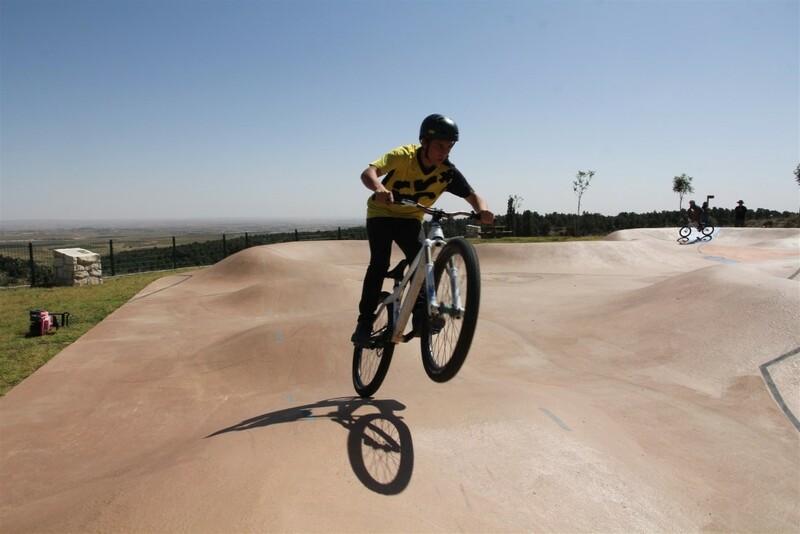 Wheel parks are a unique, first-of-its-kind concept for riding and skating surfaces designed and developed by the Mountain Goat Riding Infrastructure crew. 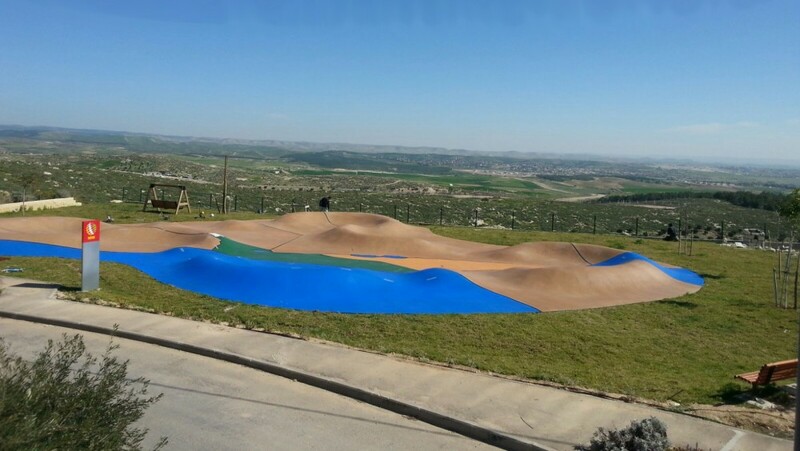 The surfaces are planned and designed for a variety of levels and sizes customized for use with rollerblades, skateboards, Carver skateboards, bicycles, kick scooters and even toddler cars. The surfaces are intended for teenagers, children and also toddlers. These skating parks are inherently different from other parks in the world, and they feature a variable, circular and flowing topography. 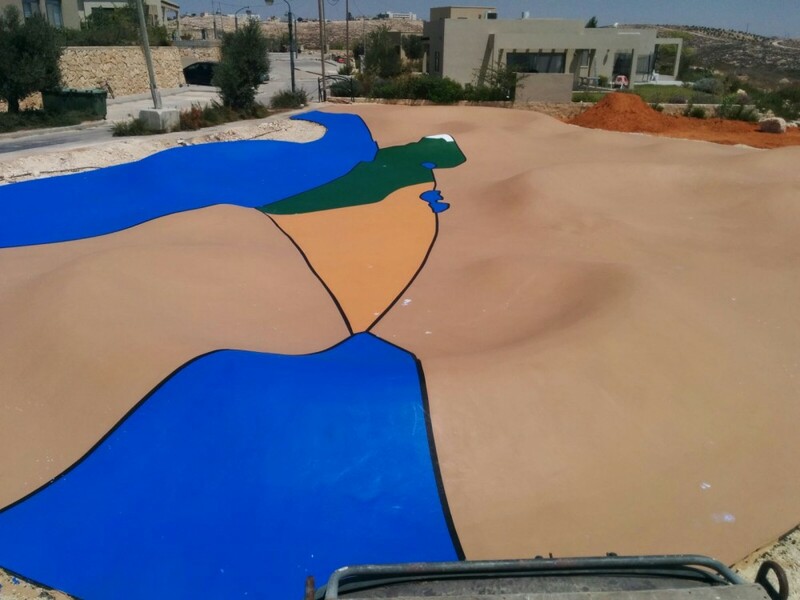 The surface is designed using different colors and shades that differentiate the lanes and levels. 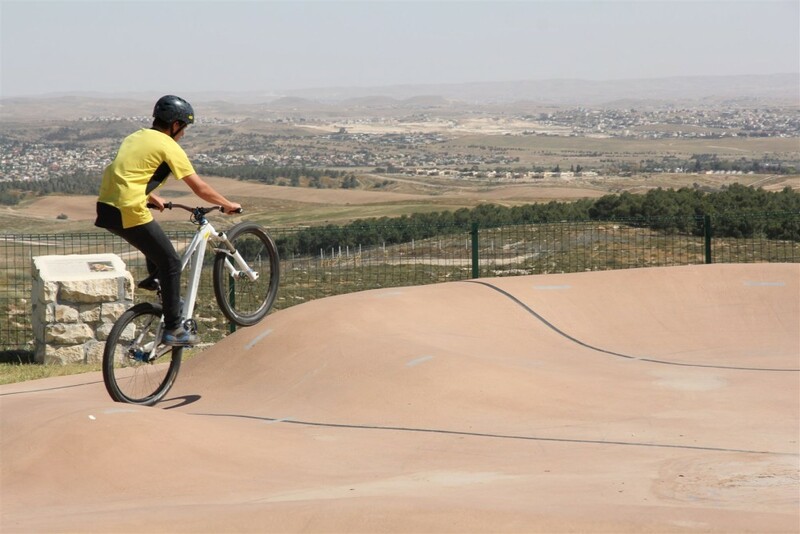 Wheel parks are unique and aesthetically pleasing and made of advanced materials and unique coating specially developed for this use.